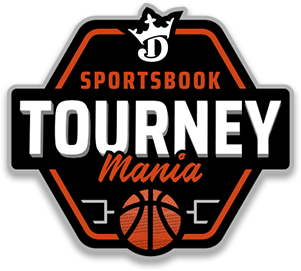 BY SIGNING UP FOR A DRAFTKINGS SPORTSBOOK ACCOUNT! 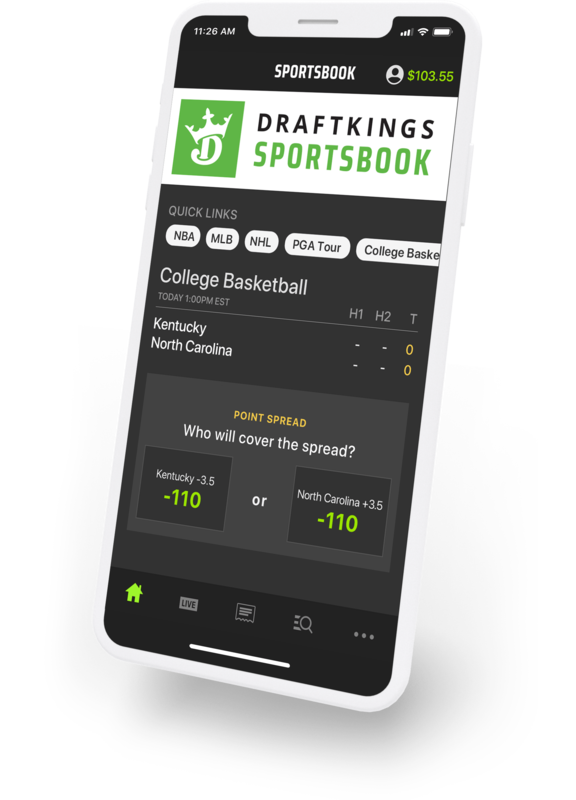 *Offer is only available to new users who directly receive and click on a referral link and sign up for a DraftKings Sportsbook account. 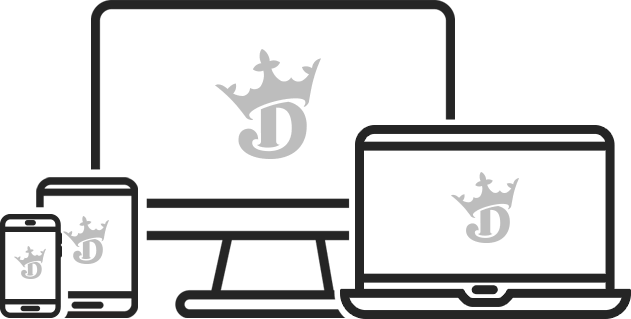 Eligible users will be rewarded 4, $5 free bets. Free bet must be used within 30 days. Free bet amount is not included in any returns or winnings. Free bet is also not redeemable for cash, non-transferable, and non-refundable. Promo ends 4/8/19.